Tar and Asphalt hose is Hose Master’s heavy-weight interlocked metal hose. 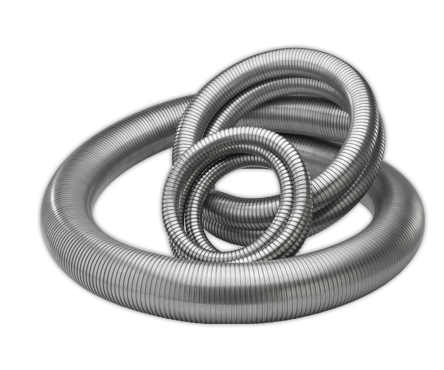 Constructed from a single strip of galvanized steel with Hose Master’s proprietary packing, this hose is used for transferring high-temperature, viscous fluids. 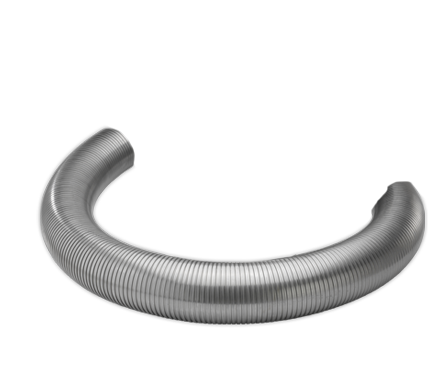 Tar & Asphalt hose is leak-resistant and handles maximum suction. 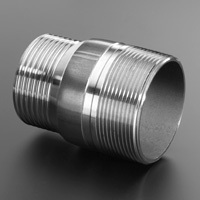 It is design-tested to 100 psi and has a temperature range of -40° F. to 500° F.
Heavy-duty, reusable rigid male or female swivel fittings are available upon request. 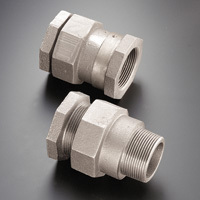 These specialized fittings are packed onto the hose ends, eliminating the need for welding that could burn the sealant packing within the hose.